January marks the third anniversary of Communis Hostis Omnium. 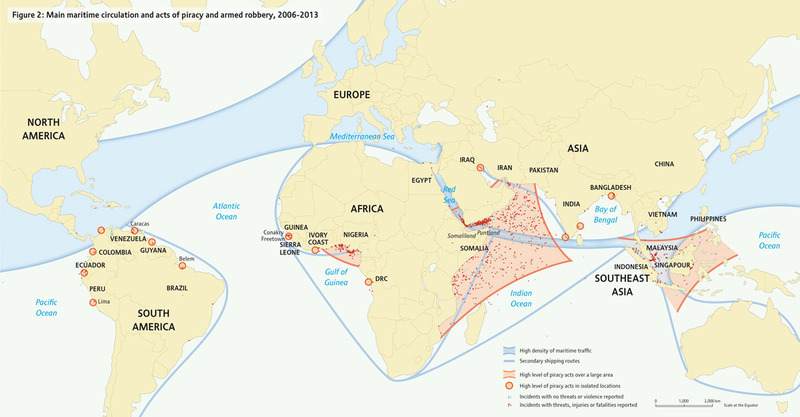 This blog originated with an idea to examine the legal issues arising from the growth of maritime piracy, in particular off the coast of Somalia that had reached its peak in 2010. It has been a labor of love for both Matteo and I, representing many nights and weekends of work. And its growth has been not inconsiderable from a modest blog with a readership of one into an important source of legal analysis in a field that continues to harbor lacunae and unresolved political issues. Unfortunately, our other professional responsibilities have not permitted us to maintain the consistent and thorough analysis that we would have liked and it appears time to move on. Fortuitously, two highly qualified lawyers have stepped forward and agreed to take the helm. From 1 January 2014, Milena Sterio and Michael Scharf will be the new Editors-in-Chief of Communis Hostis Omnium. They bring to this project a strong knowledge of the law of piracy and practical experience in the field. Milena is a Professor at the Cleveland-Marshall College of Law. She has published widely on international law topics, including piracy. Michael is the Acting Dean of Case Western University Law School and is a recognized expert in international criminal law. Both Milena and Michael have participated in UN Contact Group on Piracy meetings and have assisted in fact-finding missions in Seychelles. Our hope is that they will be able to continue to grow this site’s readership and depth of coverage. We welcome them both aboard! Matteo and I will continue to post on Communis Hostis Omnium as contributing authors periodically and when time allows. But for the moment, we sign off and wish Milena and Michael the best of luck on this new endeavor! 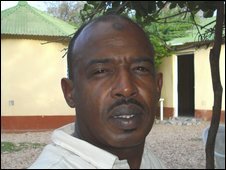 There have been further developments in the case of Ali Mohamed Ali which we have followed here, here, and here. Two weeks ago a jury acquitted Ali of the piracy charges. Of course, juries aren’t compelled to give the reasons for their decisions, but the competing narratives indicate that the crucial issue was one of mens rea, whether Ali intended to personally profit from the negotiation or whether he instead was attempting to help free the captives. The jury was having trouble reaching a verdict on the separate hostage-taking charges and has now indicated that it could not reach unanimity, thereby rendering a mistrial. The prosecution will likely indicate next week whether it intends to retry the latter charges. But double jeopardy prevents a retrial on the piracy charges. As an aside, an interesting point of law developed prior to the jury verdict regarding the legal requirement that piracy be perpetrated on the high seas. In this decision, the US district court found, based on the continuing offence doctrine, that “so long as the illegal acts of violence, detention, or depredation for private ends continue, the offense of piracy continues even after the perpetrators leave the high seas.” There will be no appeal of this decision since Ali was acquitted of the piracy charge. My article on intentional facilitation and incitement to piracy has at long last been published in the Florida Journal for International Law. It argues that general principles of law as discerned from the jurisprudence of international criminal tribunals may serve as the basis for the application of appropriate modes of responsibility for piracy. Ultimately, as applied to two piracy cases in the U.S. it concludes that aiding and abetting piracy may be perpetrated on Somali territory or territorial waters and still be subject to jurisdiction within the U.S. In view of the time-lapse between initial submission and publication (as is often the case in law review publishing), the editors graciously allowed me to append a postscript, updating the progress of two appeals in separate circuit courts which agreed in large part with my conclusions. Reprinted with permission from the Florida Journal of International Law. [UNCLOS] Article 101 reaches all the piratical conduct, wherever carried out, so long as the acts specified in Article 101(a) are carried out on the high seas. We thus hold that conduct violating Article 101(c) does not have to be carried out on the high seas, but it must incite or intentionally facilitate acts committed against ships, persons, and property on the high seas. Let us take a moment to take a broader view of the policy implications of these legal results. Both Shibin and Ali raise interesting points of law that will need to be resolved before high-level pirates are prosecuted in national courts. But it bears emphasis that there remains a level of the pirate hierarchy that continues to enjoy impunity. The financiers of these operations and their criminal masterminds have not been indicted in any jurisdiction, despite international efforts to trace funds and to bring inciters and facilitators to justice. 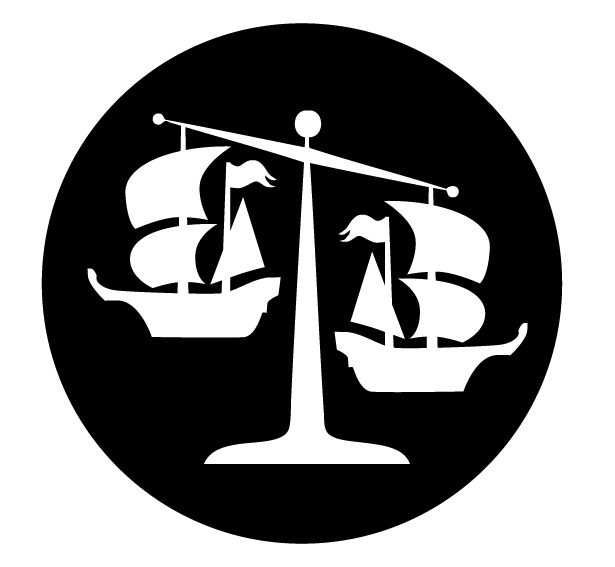 If the courts in Ali and Shibin had reached the opposite result, it would limit the prosecution of pirate aiders and abettors to the jurisdiction where the facilitator acted. In these cases, that state is Somalia. Despite some recent improvements, it is not clear that Somalia’s criminal justice system is prepared for complex prosecutions of financial criminals or for criminal masterminds who never set foot on pirate ships. Thus a contrary legal result in these cases would have undermined the transnational system of criminal justice that has been adopted to address Somali piracy. As readers will note from the last two posts, the Federal Court of Appeals in Washington DC ruled in US v. Ali, that piracy may include aiding and abetting committed from shore (i.e. not on the high seas). As per custom, a three-judge panel issued this ruling. Ali’s attorney has now filed a Petition for Rehearing en banc (by the entire court). Federal Courts of Appeal are reluctant to grant rehearing en banc because of the drain on judicial resources. This is especially true in the DC Circuit which has only granted rehearing in a single case in each of the last few terms. Nonetheless, the DC Circuit has indicated some interested in Ali’s petition for rehearing as last week it ordered the government to respond. Rehearing of the case could result in the same or different outcome. But it would also raise the profile of the case for possible hearing at the US Supreme Court.